Zinc containing fumes may cause metal fume fever. Effects include dry throat, metallic taste, chest pain, dyspnea, rales and dry cough. Several hours later, chills may occur with lassitude, malaise, fatigue, headache, back pain, muscle cramps, blurred vision, nausea, fever, perspiration, vomiting and leukocytosis. This product contains zinc and is subject to the reporting requirements of section 313 of the Emergency Planning and Community Right to Know Act of 1986 and 40CFR372. 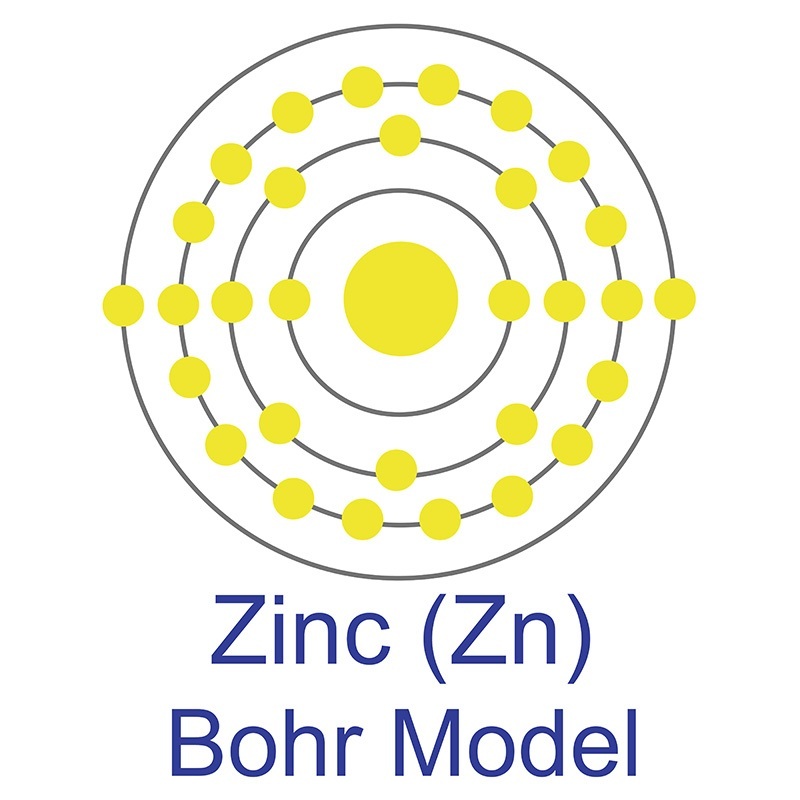 Zinc Nitride is generally immediately available in most volumes. Ultra high purity, high purity, submicron and nanopowder forms may be considered. American Elements produces to many standard grades when applicable, including Mil Spec (military grade); ACS, Reagent and Technical Grade; Food, Agricultural and Pharmaceutical Grade; Optical Grade, USP and EP/BP (European Pharmacopoeia/British Pharmacopoeia) and follows applicable ASTM testing standards. Typical and custom packaging is available. Additional technical, research and safety (MSDS) information is available as is a Reference Calculator for converting relevant units of measurement. Pt-decorated zinc oxide nanorod arrays with graphitic carbon nitride nanosheets for highly efficient dual-functional gas sensing.